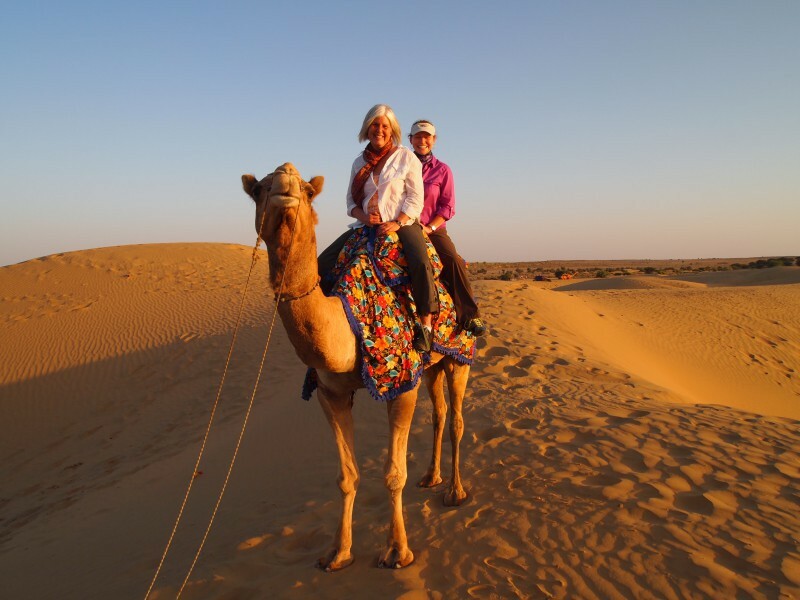 Combining culture and history with nature and the great outdoors, this exciting tour gives a unique overview of Rajasthan, the most magical of Indian destinations. 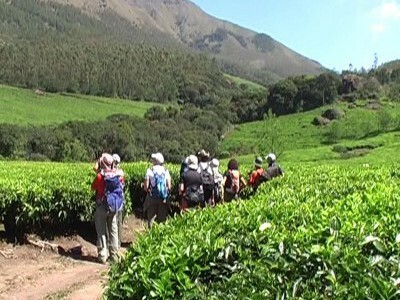 Our specially designed program features interesting mix of hiking, sightseeing and relaxation to allow one to experience the best that this exotic corner can offer. 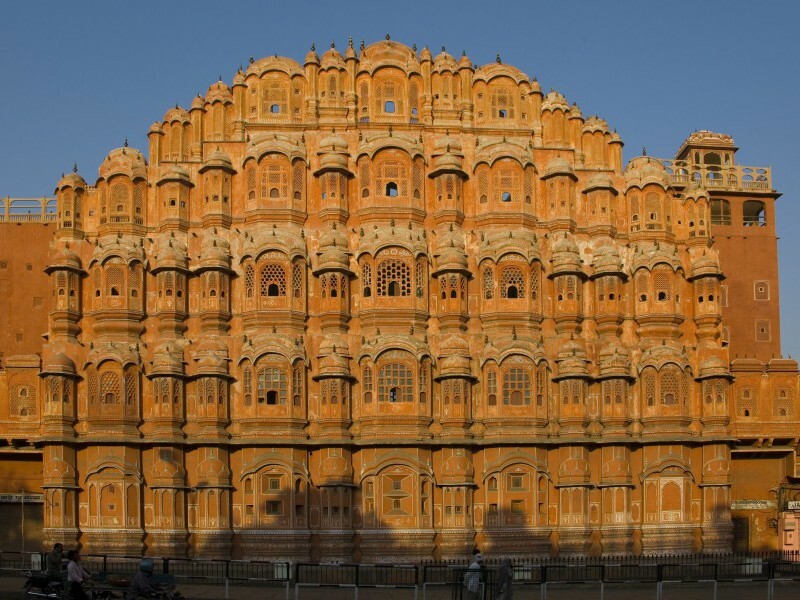 Everything about Rajasthan fascinates a visitor to this exotic land. 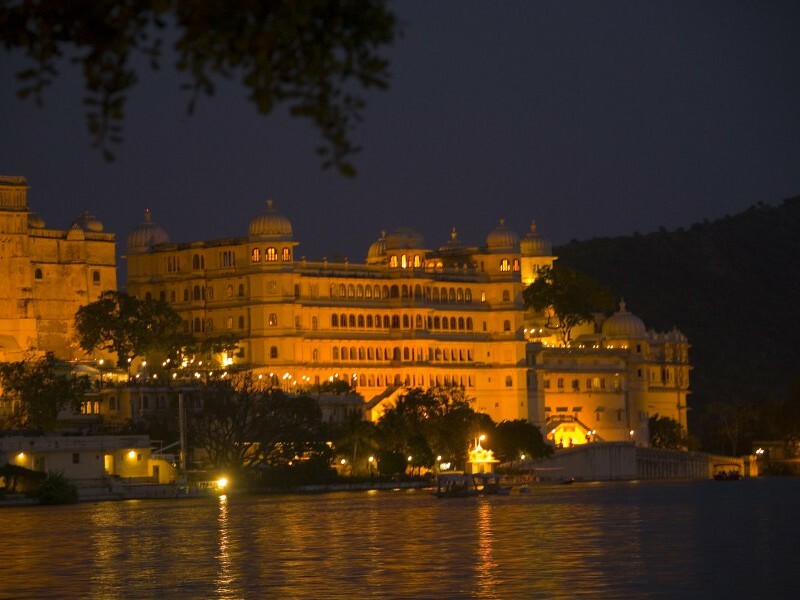 From the shimmering sands of the Thar Desert in the west across the Aravalli hills to the great cities of the eastern plains, this historic Indian heartland captivates all with echoes of a glorious past. 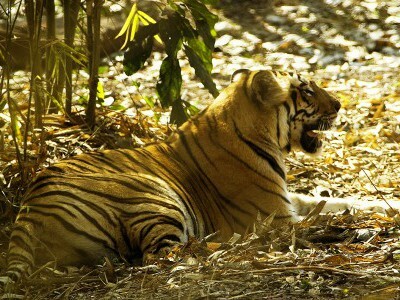 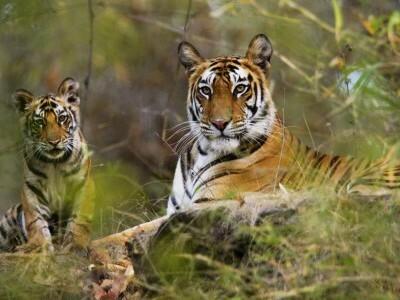 followed by a thrilling encounter with wild tigers at Ranthambore National Park. 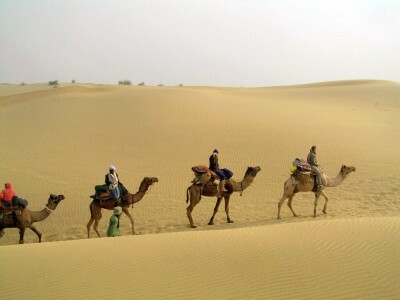 the Thar Desert on a full-day camel safari and spend a cool tranquil night under the stars in a desert camp. 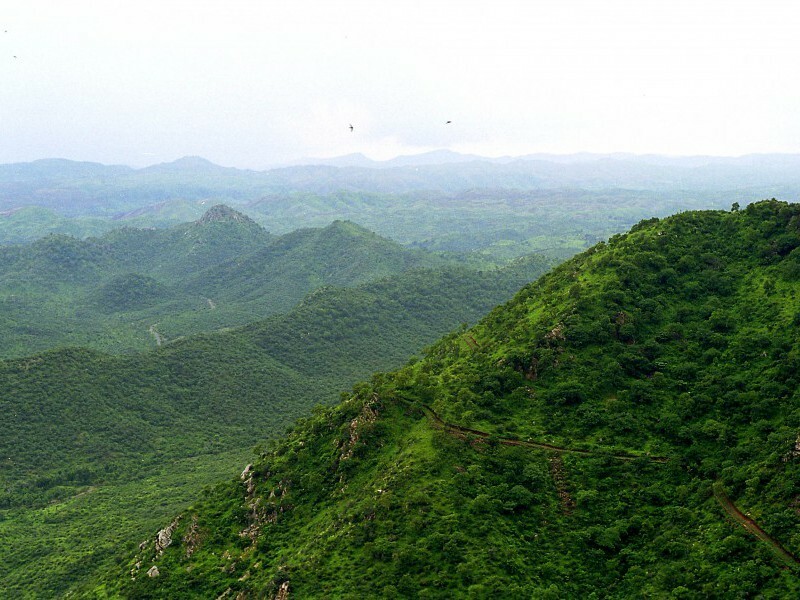 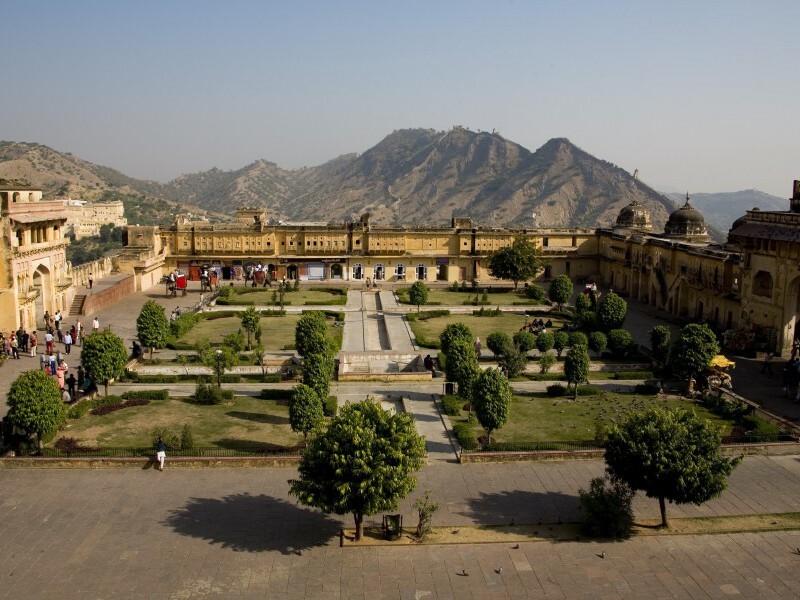 Later in the tour, a gentle three-day trek through the rolling Aravalli hills – marked by beautiful meadows, wild forests, plunging waterfalls and an array of birdlife – brings another aspect of Rajasthan into focus. 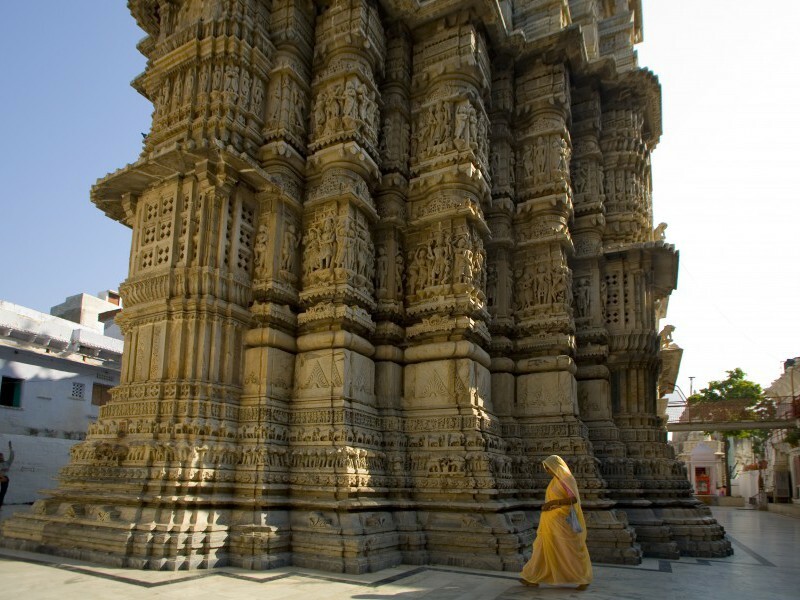 Along the way we also visit Kumbalgarh Fort and the magnificent Jain temple of Ranakpur. 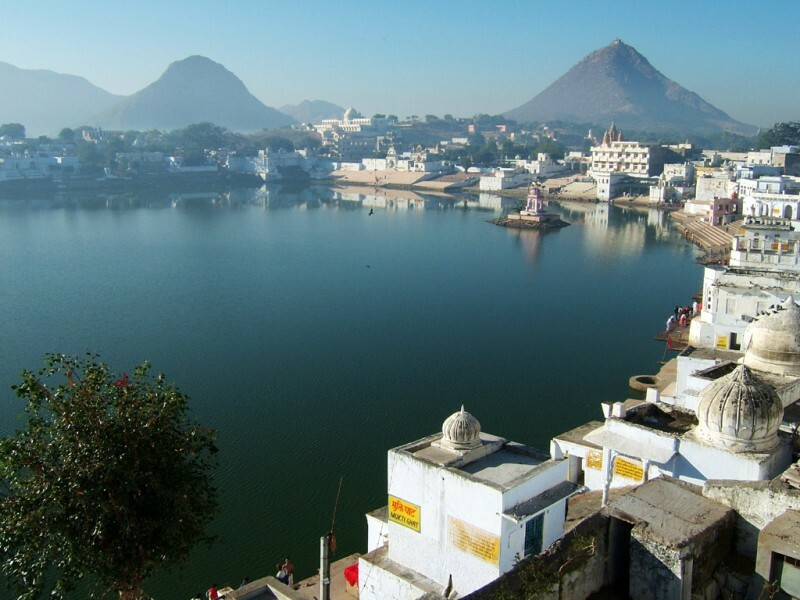 The final leg of our tour journeys south to romantic Udaipur with its majestic palace and glittering temples ranged around a serene lake. 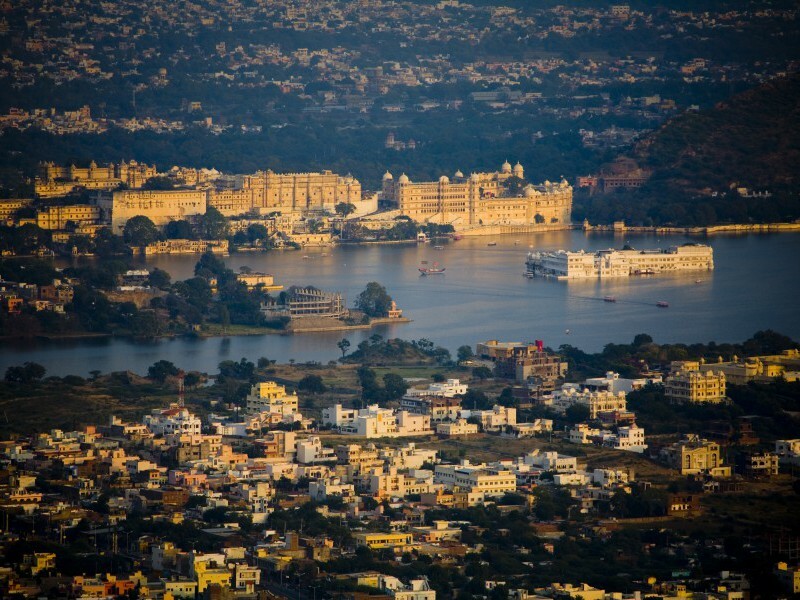 Boating (optional) on Lake Pichola in Udaipur. 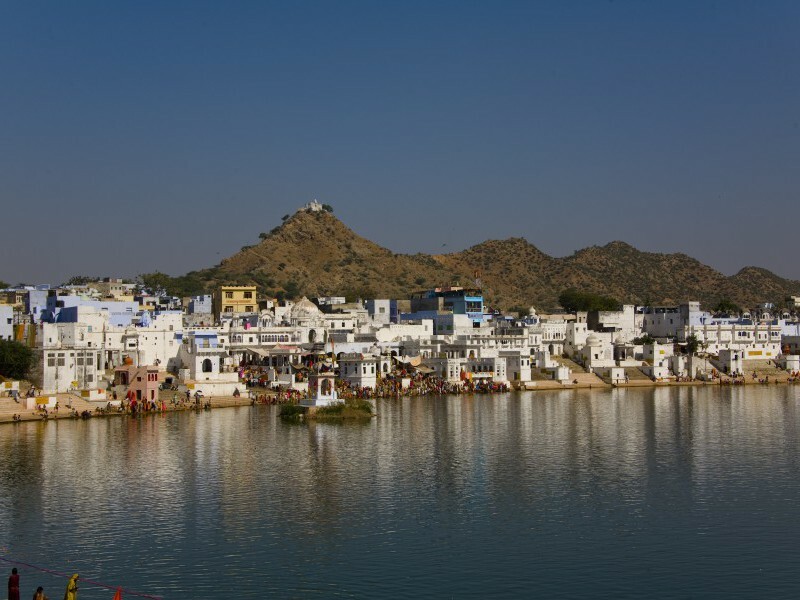 Hiking to Savitri Temple in Pushkar- a picturesque pilgrimage town. 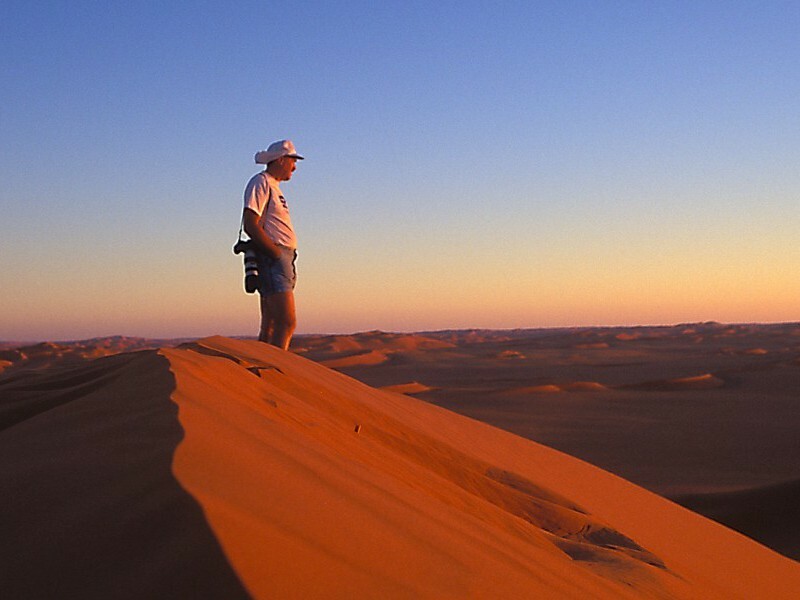 The tour concludes. 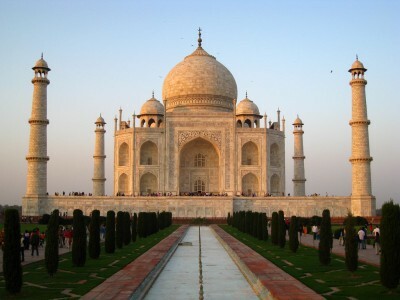 Transfer to the International Airport for flights to respective destinations.